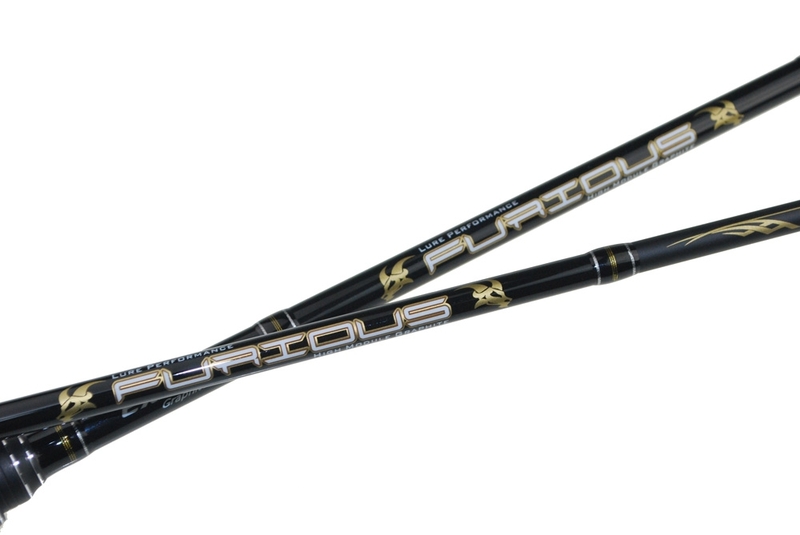 FURIOUS worm rod is specially developed to handle soft plastic worms to meet the needs for ultra sensitivity demanded by soft lure anglers. 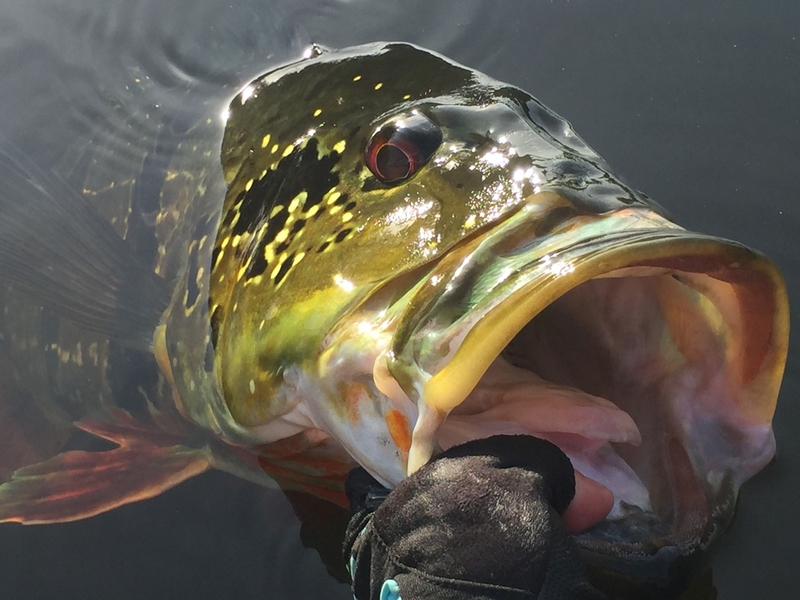 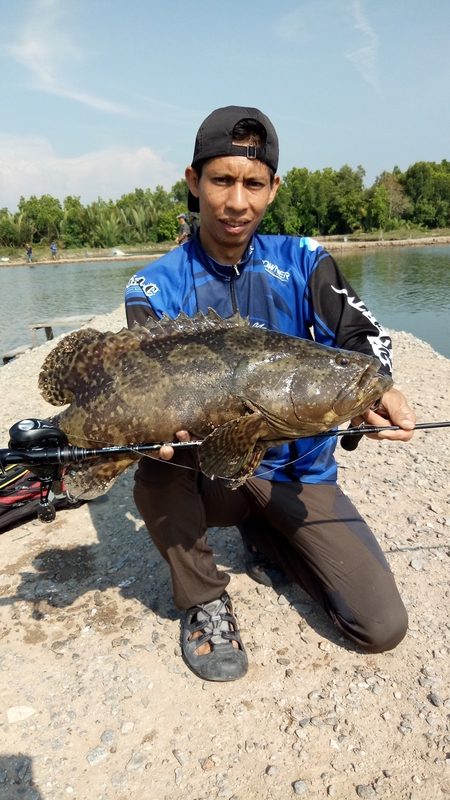 Every tiny movement of the lure is immediately transmitted to the hand of the angler, allowing him to react swiftly to any fish bite. 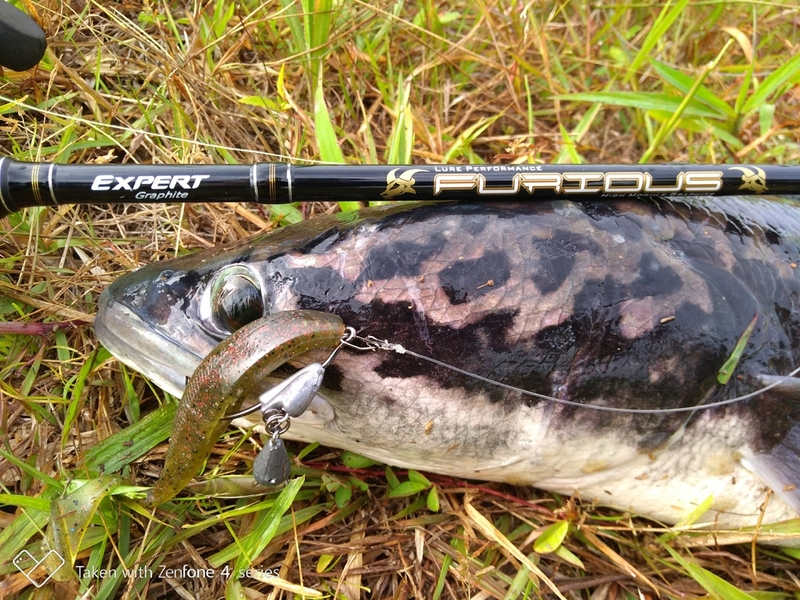 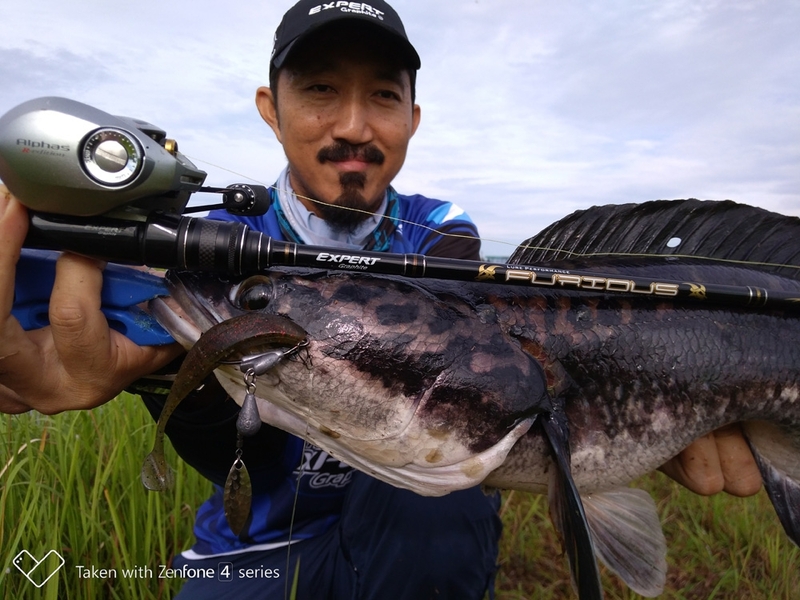 Made of high modulus graphite from Japan with the incorporation of EXPERT Graphite’s unique TAS and 36˚+ Technologies, the FURIOUS rod offers the advantages of Super Fast Action and Hyper Sensitivity, which make it perfect for handling any types of soft rig and jig head, as well as the weightless rigs. 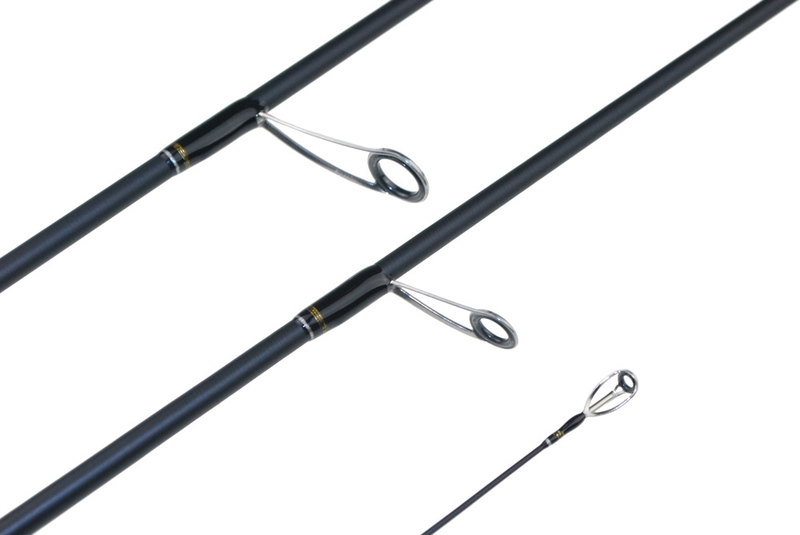 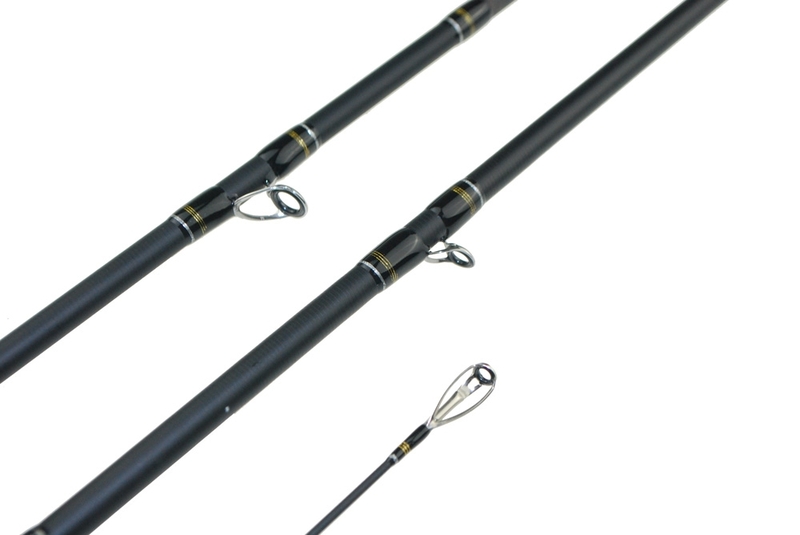 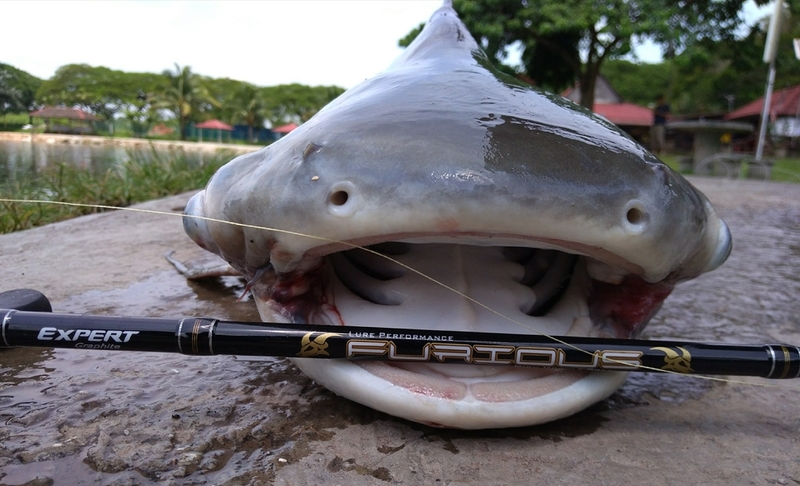 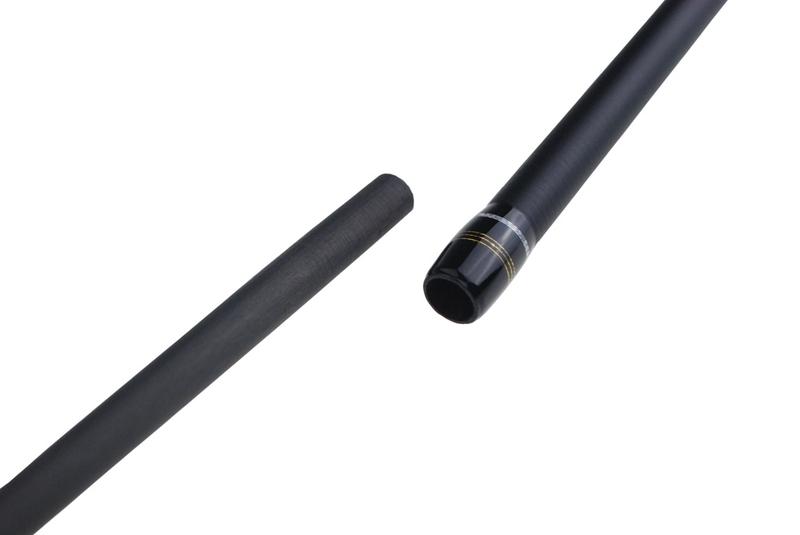 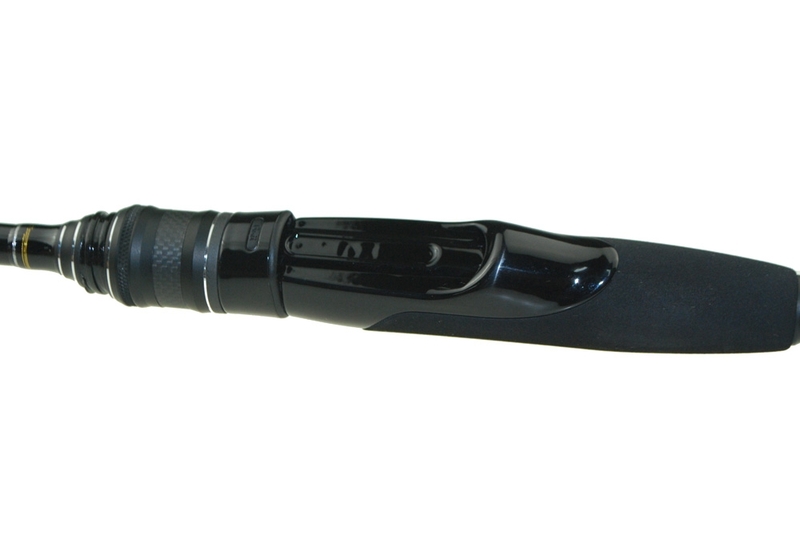 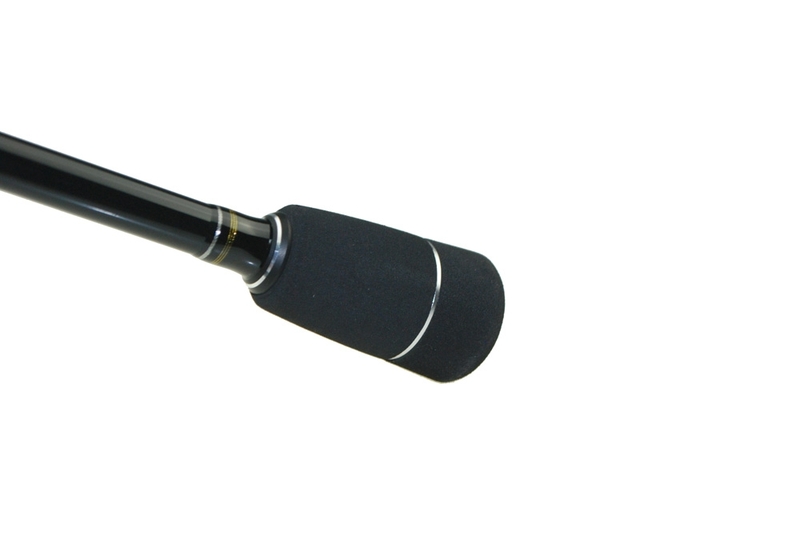 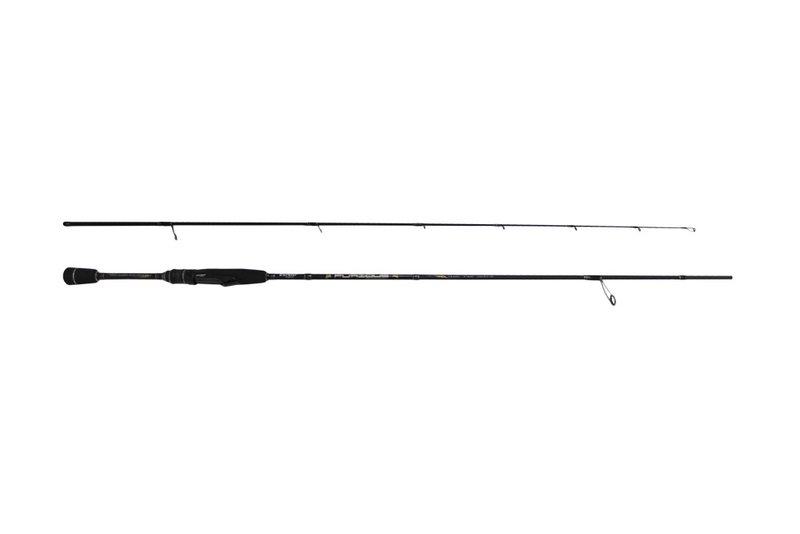 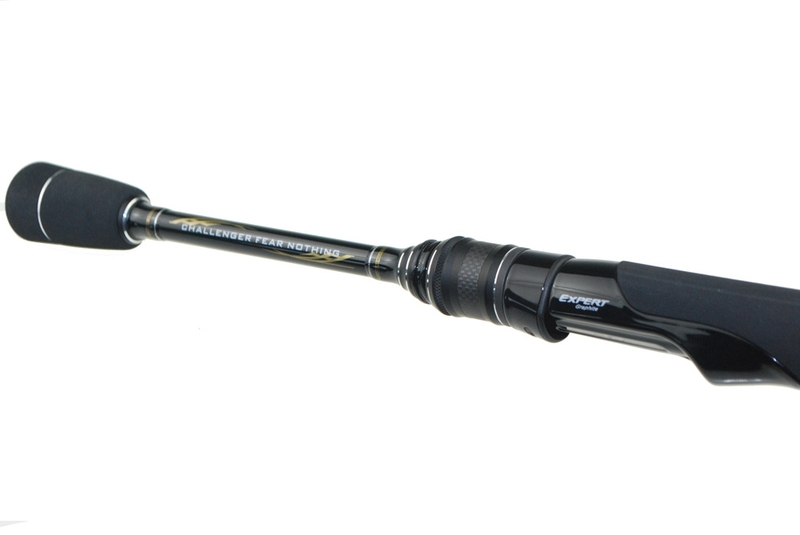 To enhance its user-friendliness and easier carriage, the 2-piece FURIOUS rod features MTJ joint technology which significantly improves its joint fitting and strength to match the power and casting superiority of a one-piece rod, thus optimizing the pleasure of soft lure fishing and battles with the fish. 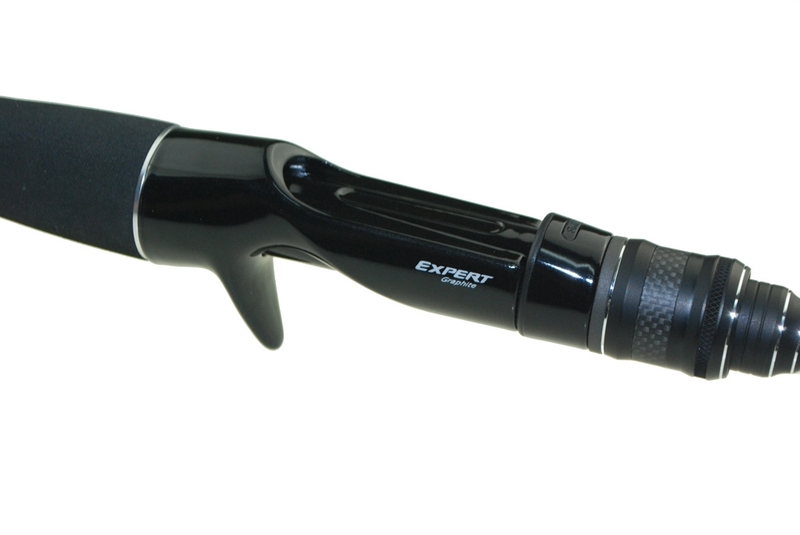 Fitted with Fuji K guides and Fuji components.